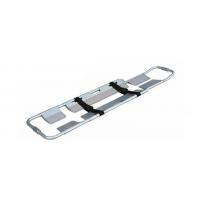 Medcare offers emergency medical responders a wide range of ambulance stretchers, also known as ambulance gurney for simple, quick and efficient patient transport solutions. They are available in multiple models. 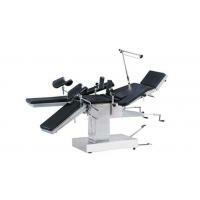 Each model is designed for safe and comfortable patient handling purposes. 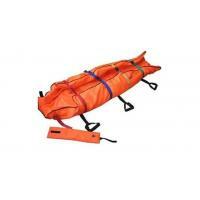 Our emergency stretchers provide maximum versatility for patient transport without having to transfer the patient. 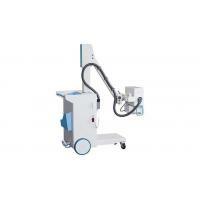 Light weight, exceptional stability and loading capacity as well as excellent maneuverability and flexibility enable our patient handling equipment to minimize the situations that may cause injury to either you or your patient. 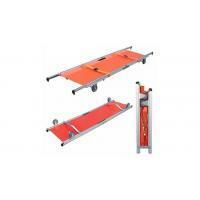 Now, contact Medcare for the optimal stretchers for ambulance or for emergency rescue. Model Unfolded Size Folded Size Max. 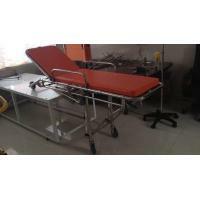 Backrest Angle Packing Size LoadingCapacity N.W. G.W. Model Unfolded Size Folded Size Max. Backrest Angle Packing Size Loading Capacity N.W. G.W. Model Unfolded Size Packing Size Loading Capacity N.W. G.W. Model Unfolded Size Max. 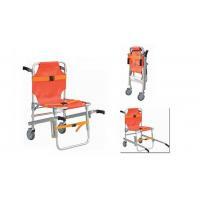 Backrest Angle Packing Size Loading Capacity N.W. G.W. Wuxi Medcare Technology Co., Ltd has exported medical devices and relevant medical products for over 10 years to customers all over the world. 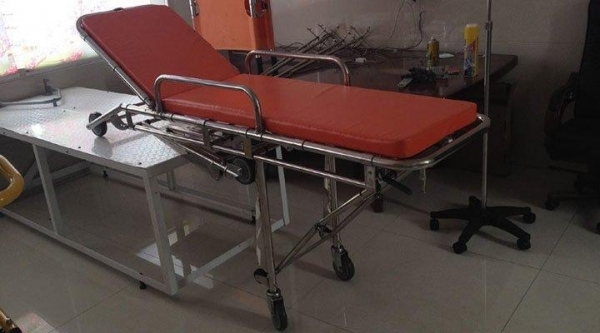 Our comprehensive line of safe and cost effective medical products is supplied directly from internationally known medical equipment manufactures in China. Medcare offers domestic and overseas customers the best purchasing solutions for quick and safe patient transport, transfer and treatment. We assist medical device agents, hospitals, clinics, medical science research institutions, rehab facilities and more with our extensive product line of medical tools to help their patients get back to healthy and full lives.